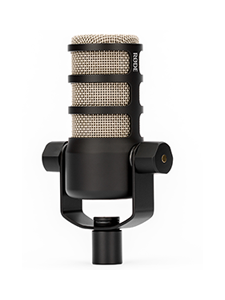 RØDE Microphones – 观看 RØDE Microphones is coming to VidCon 2018! 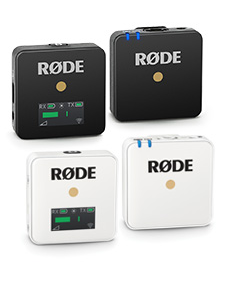 RØDE TV > RØDE Microphones is coming to VidCon 2018! Located at Expo Hall Booth # 1200, VidCon attendees will be able to experience 3 straight days of LIVE performances by an incredible roster of online video stars, including RØDE sponsored musicians, beauty and lifestyle vloggers and more! 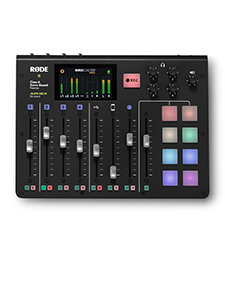 Hosted by BalconyTV Los Angeles hosts Jana Rosenberg and Nick Stubblefield, the RØDE booth at VidCon 2018 also promises heaps of giveaways, VidCon exclusive discounts - AND the launch of a brand new, never-before-seen RØDE Microphone! You might even bump into RØDE Mascot - M1 Man! This is an event not to be missed! Get more info at http://www.rode.com/vidcon.